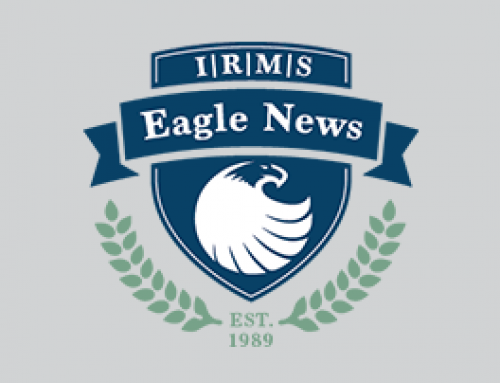 The latest edition of the Eagle News can be found by clicking the link below. 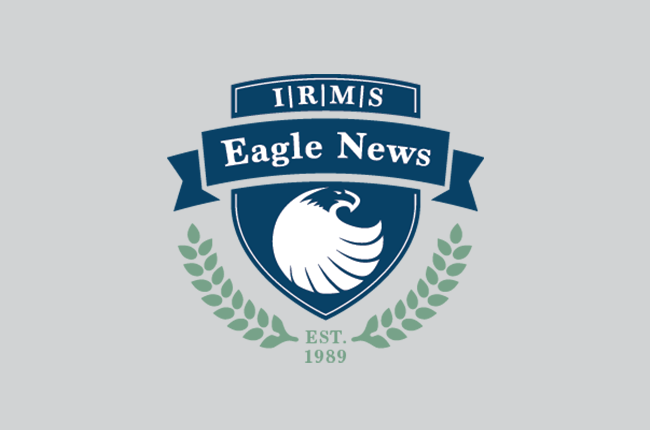 The focus of our inter-office newsletter is to record and share historical information relative to company events, associate events, and all the other great things that are going on at IRMS including associate milestones, education, marketing, public relations, and much more! Sometimes in the blur of doing all we do we fail to recognize and celebrate all that we accomplish and all that is so great about our company and the associates we work with. This newsletter is one attempt to capture the moment, celebrate and have some fun!